Kharkiv is the second most populated city in Ukraine (about 1.5 million people) located in the north-eastern part of the country. In the first days of March, a sudden heavy snowfall hit Kharkiv. Let’s walk through the streets of the city and see how it looks in the first week of calendar spring. Photos by: gatta_bianka. Assumption Cathedral (1771-1777) – a tall and slender church constructed in the style of the Ukrainian Baroque. The belfry with chimes is the tallest building in Kharkiv (89 meters). Feldman Ecopark is a regional landscape park with an area of 140.5 hectares located 15 km north of the center of Kharkiv. It is a favorite place for recreation of residents and visitors of the city. 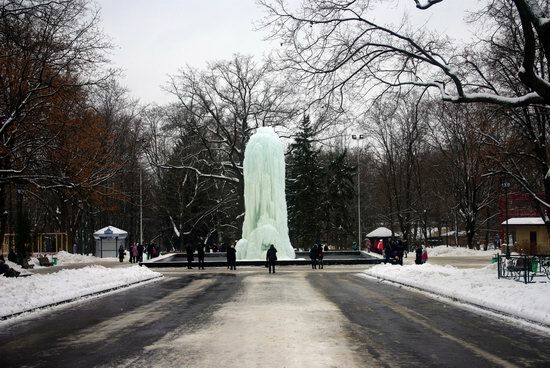 Due to the fact that this is a charity project the entrance to the park is free, there are also regular free buses running between the park and the metro stations Derzhprom and Peremoga in Kharkiv. Photos by: gatta_bianka. Kharkiv, known as an industrial city, has a lot of places to relax. In the warm season, one of the favorite places of locals and guests of the city is the public garden “Strelka” located at the confluence of two rivers – Kharkiv and Lopan. According to the legend, the city was originally founded here. 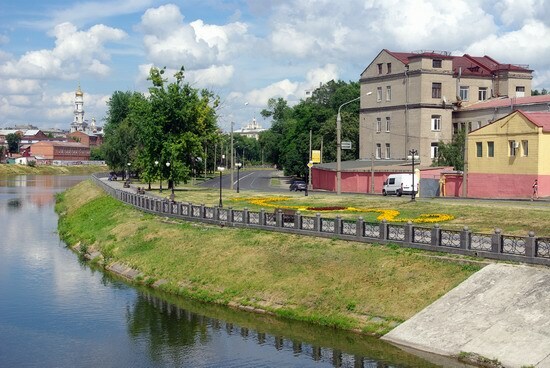 In this public garden there is a new pedestrian bridge over the Kharkiv River, which has become a traditional place for wedding photo shoots, and a boat station. Photos by: gatta_bianka. The public garden “Strelka”, located at the confluence of the Kharkiv and Lopan rivers in Kharkiv, got a new sight – original floating flower beds resembling the patterns of children’s mosaic. 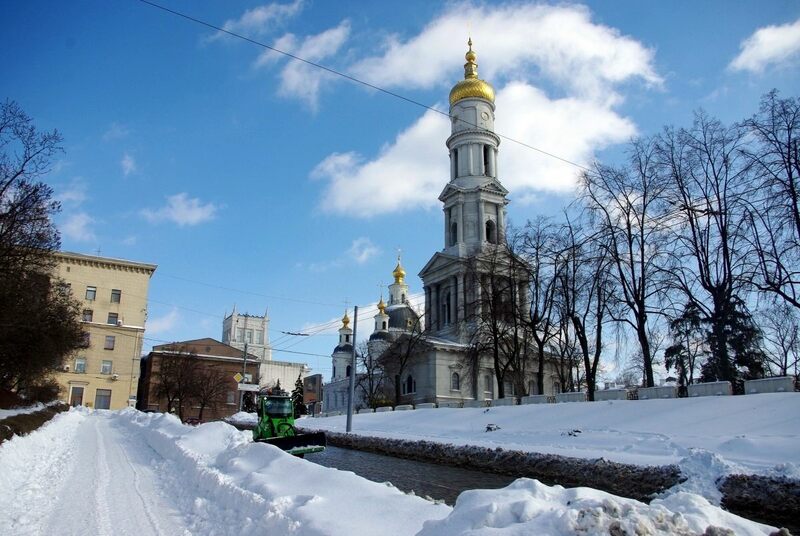 The Annunciation Cathedral in Kharkiv (1888-1901) is one of the symbols of the city and the largest cathedral in Eastern Europe. Thanks to this unique video you can see not only how the cathedral looks from the outside but also the beautiful interior. May 1, in Kharkiv, after the winter break, the Small Southern Railway was opened – a narrow-gauge children’s railroad with a length of 3.6 km located between Gorky Park and Lesopark. Here, children can get basic training in railway activities. Let’s fly over Kharkiv – the second largest city in Ukraine with a population of about 1.5 million people. The Department of Public Utilities of Kharkiv created an interesting winter attraction in Shevchenko Garden – an ice fountain. 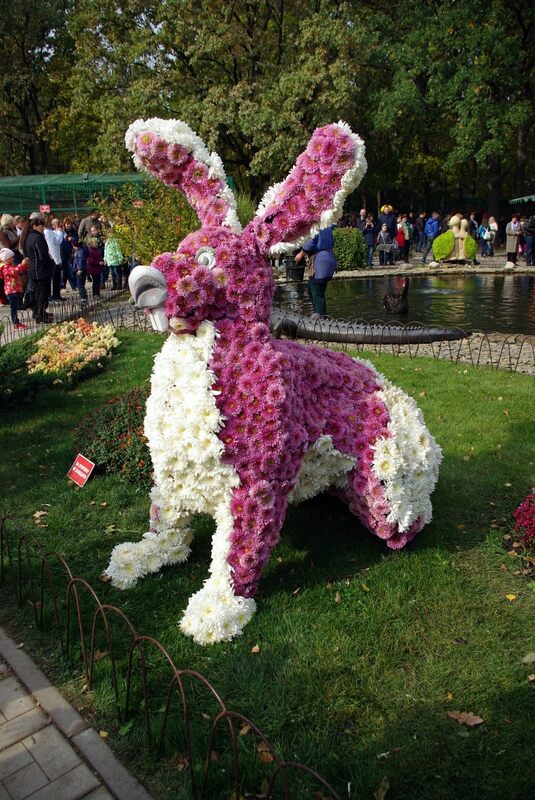 Shevchenko Garden is a park located in the center of Kharkiv, between Sumska and Klochkivska streets, Svobody Square and Rymarska Street. Photos by: gatta_bianka.